Multiple tax rates, split tax rates, some things taxed, others not, no problem. Set amount taxed at a certain rate. Remaining amount taxed at a different rate. 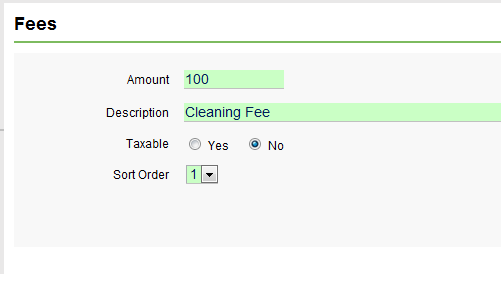 Set which taxes apply in specific Rate Plans. Makes it possible to set up different rate plans with different taxes. Such as a rate plan for tax-exempt government guests and one for other guests. Lots of options in Rate Rules settings. 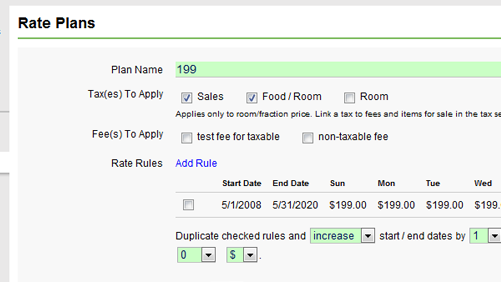 Each room/unit is link to a Rate Plan, which can contain many Rate Rules. 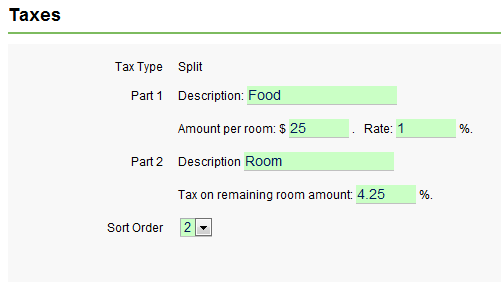 Change the price automatically based on number of guests. 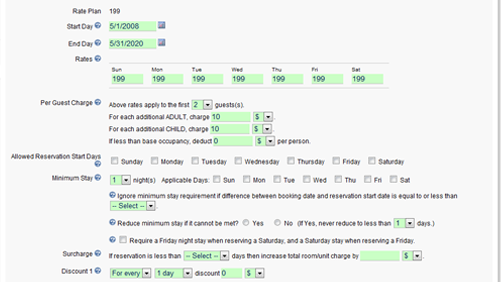 Automatic discounts based on number of days reserved. Use Rate Adjustments for tweaking Rate Plans. 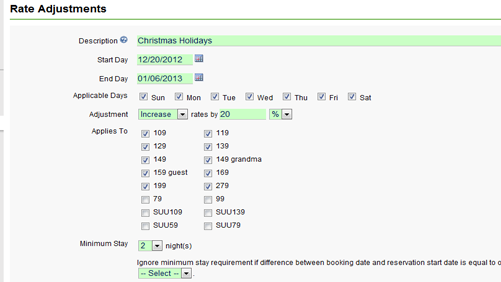 Easy to change rates for holidays. Set which days of the week adjustment applies to. Can apply to only certain rate plans. Minimum stay can be changed just for the duration of the Rate Adjustment. Fees are linked to rate rules. Can be set as taxable or non-taxable. You're on number 8 of 24 reasons to use ReservationKey. "I really love ReservationKey and have been already recommending the system to colleagues."